Andy is Executive Chairman and President of Archegos Capital Management LP, and Co-Chairman of the Grace & Mercy Foundation. He is the former CEO of the Thomson Financial and Professional Publishing unit of The Thomson Corporation, where he was also a member of the Board. Andy was responsible for all of Thomson’s financial, legal and tax businesses, a large grouping of industry leading businesses including First Call (which he helped co-found) and West Publishing. Under his leadership the revenue for the group grew to exceed $3.5 Billion generated by over 20,000 people worldwide. 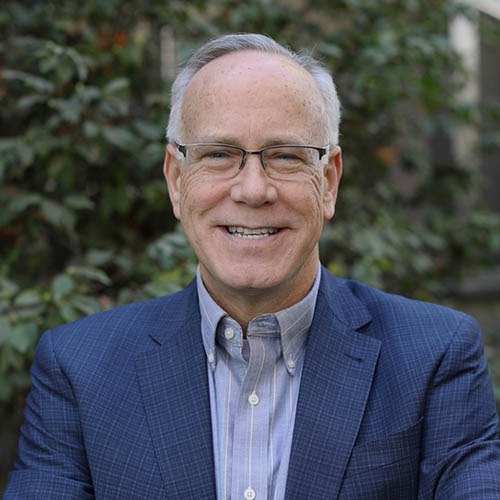 In addition to being on the board of Verisk Analytics Inc., Andy is the Co-Chair of the Theology of Work Project and a Board Member of the Salvation Army for Massachusetts and Camp-Of-The-Woods in upstate New York. He is a Senior Fellow at The King’s College in New York City, where he was previously the President and Chairman of the Board of Trustees. He is a regular traveler to Africa where he is involved in economic development activities in the West Nile region of Uganda and is co-founder and a member of the Board of the Mango Fund. He speaks frequently on Work and Faith, and is actively involved in mentoring men of all ages. Andy lives in Winchester, MA with his wife Gail of 31 years. They have two children: Victoria and Christopher. In addition, Andy and Gail are active foster parents and since 1999 have welcomed more than 30 children into their family for some period of time. Executive Editor, Theology of Work Project, Inc.
William G. Messenger is the Executive Editor of the Theology of Work Project. Previously. 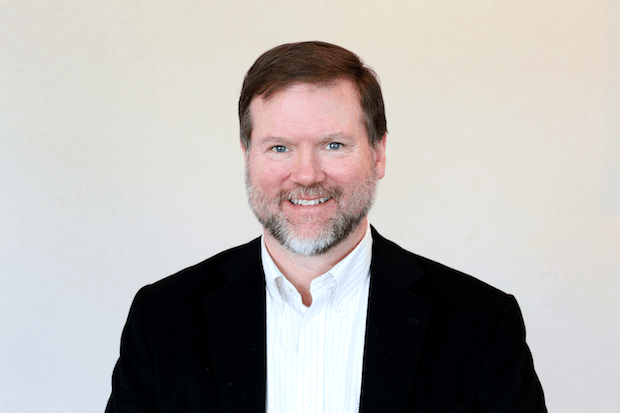 Will was the Director of the Mockler Center for Faith and Ethics in the Workplace at Gordon-Conwell Theological Seminary from 1999 to 2008, and an adjunct faculty member there. He created and led the seminary’s doctoral and master’s degree programs in workplace leadership and business ethics. He has served as an adjunct faculty member of Laidlaw-Carey Graduate School (Auckland, New Zealand), guest lecturer at Holy Cross College (Worcester, MA) and adjunct professor at Rensselaer Polytechnic Institute (Troy, NY). Will is a member of the Board of Directors of ArQule, Inc., a biotechnology company near Boston, where he chairs the compensation, nominating and governance committee and is a member of the audit committee. He previously worked as a sales representative at IBM, corporate finance associate at Goldman Sachs, consultant at McKinsey & Co., and vice president of sales and marketing Advanced Metabolic Systems. 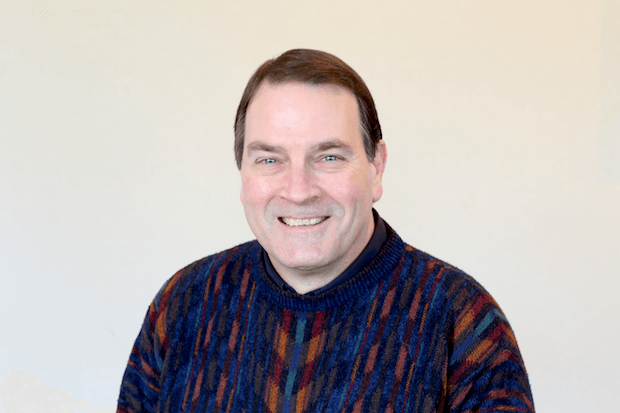 Will is ordained in the Episcopal Church and formerly served as pastor of Charles River Church in Boston and assistant rector of All Saints’ Episcopal Church in Belmont, MA. He was awarded a B.S. in Physics from Case Western Reserve University, an M.B.A. from Harvard Business School, a Master of Divinity from Boston University School of Theology and a Doctor of Ministry from Gordon-Conwell Theological Seminary. He lives near Boston, MA, USA, with his wife and their two daughters. 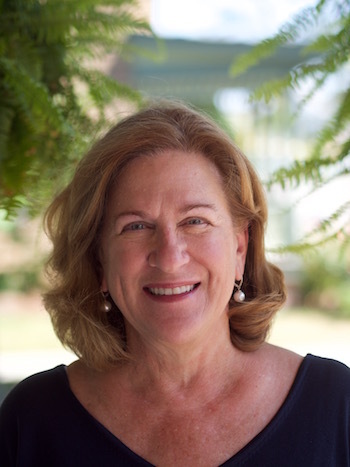 Katherine Leary Alsdorf is the Founder and Director Emeritus of the Center for Faith and Work at Redeemer Presbyterian Church in New York City. She currently serves as the Faith and Work Ministry Catalyst with Redeemer City to City. Prior to Redeemer, Katherine worked for 25 years in high tech, both in New York and California. She served as President and CEO of Pensare, Inc., an online management education startup in Los Altos, CA. Prior to that she was President and CEO of One Touch Systems, Inc., a corporate communications hardware/software company, in San Jose, CA. In the early 90s she was President of Private Satellite Network in New York City. She has also worked in numerous consulting, sales, and marketing roles primarily in the technology sectors. She earned her MBA from University of Virginia, Darden School. She serves on the boards of InterVarsity Christian Fellowship and Fellowship for the Performing Arts (FPA). Katherine and her husband, John Alsdorf, live in New York City and are active members of Redeemer Presbyterian Church. Denise is a Professor of Management and the Associate Vice President for Strategic Initiatives at Seattle Pacific University. She has previously served at SPU as the Associate Dean and Interim Dean in the School of Business, Government, and Economics (SBGE), as well as the Interim Chair for the Languages, Cultures, and Linguistics Department. Denise earned her Ph.D. from the University of Washington where she studied organizational behavior and human resource management. 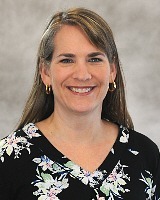 Her work has been published in numerous academic and professional journals, and she has been named both the SBGE Teacher and Scholar of the Year. Denise’s scholarly interests include meaningful work, Sabbath, leadership, gender, and motivation. Denise is the co-Principal Investigator on a $1.5M research project funded by the Lilly Endowment examining how Christians in the United States understand and engage their faith at work. Denise regularly consults and provides executive coaching services and leadership development training in organizational contexts. 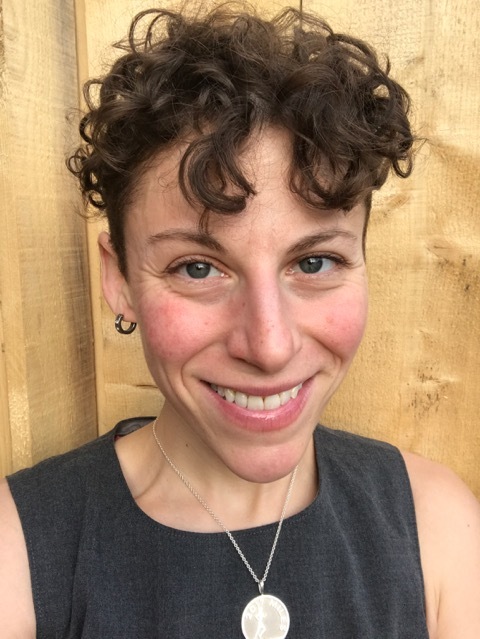 She is on the board of directors at Investortools, a Fintech company headquartered in Yorkville, IL, and is the board treasurer for Taproot Theatre Company, a non-profit arts organization in Seattle. Denise is married to Craig Barwell, and they have four adolescent and young adult children. They attend Bethany Presbyterian Church in Seattle. 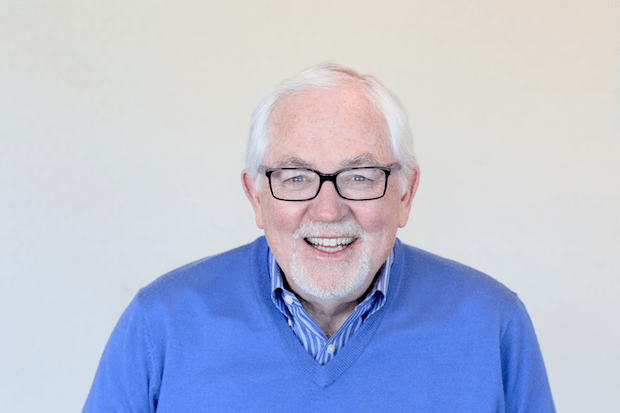 Bill Hendricks is President of The Giftedness Center, a Dallas-based consulting firm specializing in organizational design and strategic people management. Bill is the author, or co-author, of seventeen books, including Your Work Matters to God, The Power of Uniqueness, Living by the Book and The Light that Never Dies: A Story of Hope in the Shadows of Grief. His writings have appeared in The Wall Street Journal, The Dallas Morning News and Christianity Today. Bill and his wife, Lynn Turpin-Hendricks, live in University Park, Texas and are active members of Park Cities Presbyterian Church. Alistair Mackenzie is a Teaching Fellow at Laidlaw College - Christchurch, New Zealand. He began his working life in his family's timber mill and then as a truck driver while completing a science degree. After becoming a Christian and completing theological training, he spent 23 years in pastoral leadership of three Baptist churches in New Zealand and was also involved in the leadership of Servants to Asia's Urban Poor (a mission and community development agency). 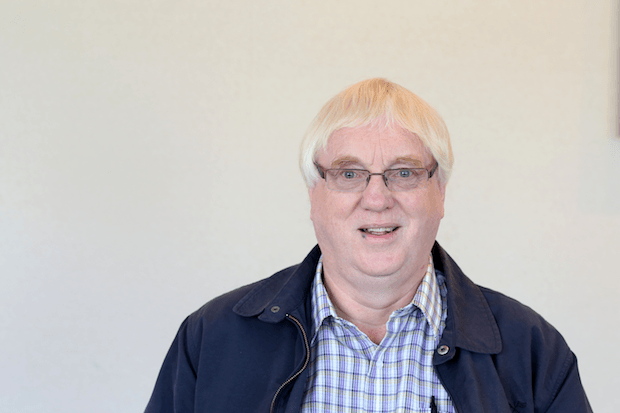 Alistair has served as a staff worker with the Tertiary Students Christian Fellowship, and done postgraduate study on the theology of vocation and work. He authored Where's God on Monday?, SoulPurpose: Making a Difference in Life and Work and Just Decisions: Christians Ethics Go to Work. 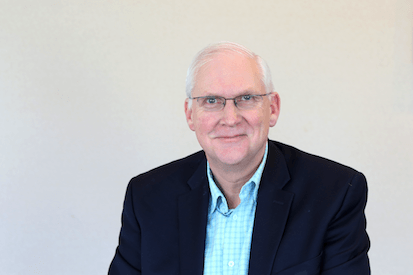 He was the founding director of the former Faith at Work, New Zealand, has been employed as a mission consultant with the Baptist Churches of New Zealand and participated in the Lausanne Committee's Marketplace Ministry Issue Group. Alistair is married to Alison and involved with South West Baptist Church. They have two adult children, Catherine and Christopher, and also two lovely granddaughters Ruby and Rylee. 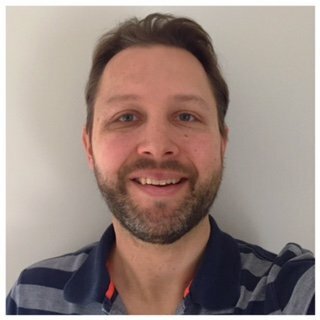 Alistair enjoys playing guitar and blues harp with a band, armchair rugby and the odd round of golf (with an emphasis on the odd!). Gordon Preece is the Director of the Centre for Research in Religion & Social Policy at the University of Divinity, Melbourne and Director of Ethos: EA Centre for Christianity and Society. Church-wise Gordon was a youth worker, assistant minister and rector at several Anglican churches in Sydney and is now part-time Vicar at Yarraville Anglican in Melbourne. 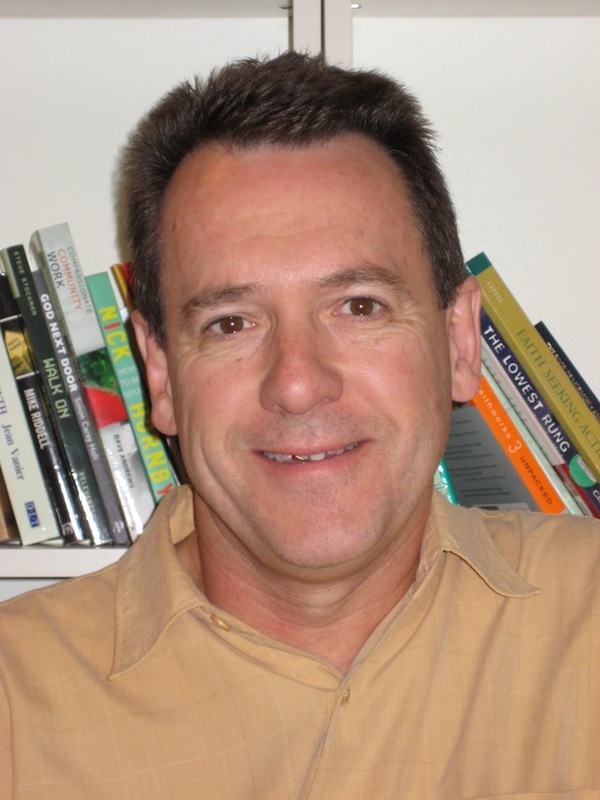 Previously, he lectured at Morling Baptist College Sydney and was Director of the Centre for Applied Christian Ethics at Ridley Melbourne and Director of Macquarie Christian Studies Institute. Most recently Gordon was Executive Director of Urban Seed, a ministry of hospitality and advocacy for marginalised and homeless people based behind Collins St Baptist, Melbourne. Gordon is an international leader in the field of workplace theology and ethics, being on the executive committee of the Theology of Work Project and also theological consultant to the Marketplace Ministry Stream of the Lausanne Congress on World Evangelization. He has a passion for exegeting Scripture and culture and equipping Christians for their life in the world. He is author/editor of 12 books and of Zadok Perspectives. Bridging gaps—generation gaps, racial gaps, gender gaps, etc. He also was Director of a major project to develop a proprietary HR and Payroll Database System, and was an early adapter and visionary in using the company’s intranet to deliver information and other services directly to employees. Attended Carleton College, Northfield, MN, majoring in Political Science (AB, 1963). Graduate school first at the East-West Center, Honolulu, HI (MA, 1967), followed by Union Theological Seminary (M.Div., 1970). With his wife Katherine, John is a member of Redeemer Presbyterian Church, New York City, and is a leader of a Community Group that meets in their apartment. Cara Beed is married to Clive Beed, a retired Senior Lecturer in the Department of Economics, University of Melbourne. Both Cara and Clive are former Honorary Fellows, CACE, Ridley Anglican Theological College, University of Melbourne and the Australian Catholic University. The Beeds are joint authors with topics decided through shared study, prayer and discussion. Clive leads this work further with literature searches, library borrowing, reading and wide-ranging research. As he develops the first draft, Cara is more deeply involved in writing, discussion of ideas, reading specific texts and editing. All efforts are underpinned by continuing prayer and Bible study. Their searches led them through a full gamut of political and religious parameters, during which they observed the reduction of personal autonomy amongst members of many groups. Their Christian faith developed strongly, finding God's leading strengthened their tolerance of others seeking the truth to serve humanity. Married in 1961, they have a married son, a married daughter and two grandsons. Searching for personal faith on which to base their values, ethics, family life, careers and writing, they combined elements of their families' highly developed social, political, and spiritual consciousness with their education and strengthening Christian faith. In Catholic Social & Evangelical Thought, they found inspiration and direction back to the Bible, the Word and prayer. Cara and Clive worship in St. Peter's Anglican Church, Box Hill, Melbourne and enjoy family, friends and community life. Clive’s recent illness, through 2015-16, has kept both Cara and Clive from their writing. Their prayers seem answered, for as Clive’s health strengthens, they are resuming their work. Clive is again reading and writing and Cara is back to writing about their challenging search for ethics to guide their lives and their ultimate discovery and commitment to faith in the Lord Jesus. 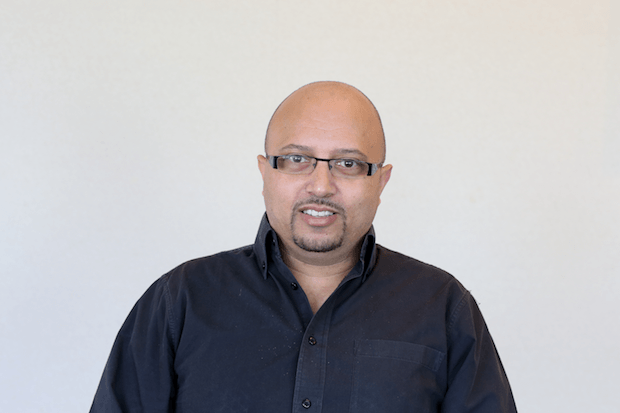 Executive Director of the Asia-Pacific branch, Ravi Zacharais International Ministries, based in Singapore. L.T. Jeyachandran hails from Tamil Nadu in South India. He graduated from PSG College of Technology, affiliated with University of Madras (Chennai), and later received a Master of Technology degree in Structural Engineering from the Indian Institute of Technology (IIT) in Chennai. L.T. worked in several parts of India for 28 years as a Senior Civil Engineer with the Central (Federal) Government. The last position he held was that of Chief Engineer in charge of 13 states of India in the Eastern Zone while based in the city of Calcutta. L.T. discovered the meaning of new life in Christ Jesus during his undergraduate college days. He has been involved in preaching the Gospel in conferences and is well known as a Bible expositor. He is a keen student of theology and comparative religions, and also interested in the study of Indian and foreign languages. He is knowledgeable in both Hebrew and Greek and is thus able to handle Scripture effectively in his ministry. 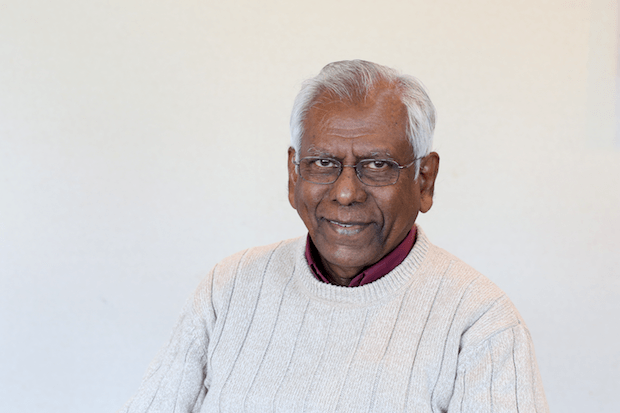 He took early retirement from the Government in November 1993 to join Ravi Zacharias International Ministries in India and functioned as Director of Ministries there until December 2000. In that capacity, he had been training leaders in seminars for Christians and conducting open forums for people from other faiths. He also served as a Bible teacher for RZIM and other conferences. From January 2001 to September 2012, L.T. was working as Executive Director of the Asia-Pacific of the same organization, based in Singapore. 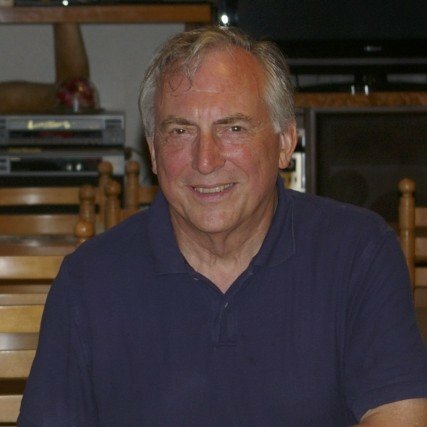 On retirement from RZIM, he and his wife Esther have relocated to India and make their home in Pune. They have two children and four grandchildren. Randy Kilgore is Senior Writer and Workplace Chaplain for Desired Haven Ministries and www.madetomatter.org. Serving as a workplace chaplain for more than a decade, Randy received his M.Div. in 2000, from Gordon-Conwell Theological Seminary after a twenty-plus year career in business, most of which was spent in senior human resource management positions. Serving three Governors on state education commissions, Randy was also part of a coalition of human resource managers honored for their work on worker/childcare issues; and was part of a team receiving one of the federal government's first-ever series of workplace literacy grants. 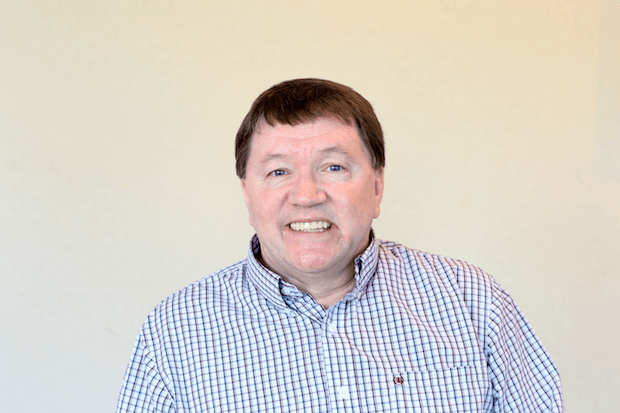 As a writer and chaplain, Randy has released six volumes of workplace Bible studies, and two books: Made to Matter: Devotions for Working Christians; and Talking About God in the 21st Century Workplace. His writing also appears regularly in Our Daily Bread, as well as magazines and online publications. Randy and his wife, Cheryl, have two "nearly grown" children, Kathryn and Ethan; they attend Grace Chapel in Lexington, Massachusetts. 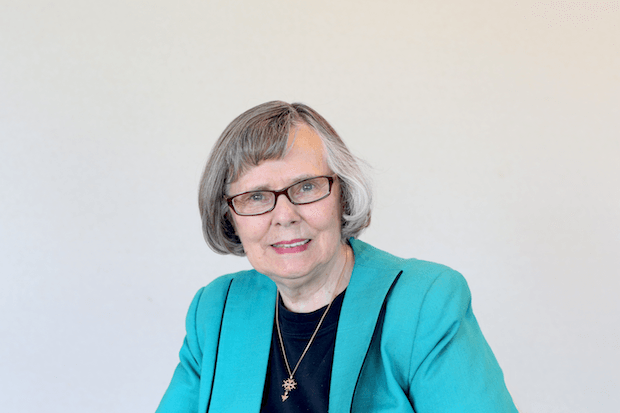 Alice Mathews, PhD, is the Distinguished Professor Emerita of Educational Ministries at Gordon-Conwell Theological Seminary. She is widely known for her participation in the daily RBC Ministries radio program, Discover the Word, and speaks regularly at women's retreats, conferences, and churches. Alice earned a master's degree in clinical psychology at Michigan State University, a diploma in French studies at the Sorbonne (University of Paris), and a doctor of philosophy degree in theological and religious studies from the University of Denver and the Iliff School of Theology. Alice is the author of several books: A Woman God Can Use, A Woman Jesus Can Teach and A Woman God Can Lead. In addition, she authored a homiletics text, Preaching That Speaks to Women and co-authored a biblical theology of marriage, Marriage Made in Eden. Alice and her husband, Randy, are the parents of four adult children. Sean McDonough has taught New Testament at Gordon-Conwell Theological Seminary since 2000. Prior to that, he taught at the Pacific Theological College in Suva, Fiji, where he had served as the Chair of the Biblical Studies Department and as a lecturer in New Testament. He has degrees from Harvard College (BA), Gordon-Conwell Theological Seminary (MDiv., ThM), and the University of St. Andrews, Scotland (PhD). His research interests (in addition to the theology of work) include creation/cosmology in the Bible and the Ancient Near East, Hellenistic Judaism, Greek philosophy and religion and the Book of Revelation. His latest book is Christ as Creator: Origins of a New Testament Doctrine (Oxford University Press, 2010). Dr. McDonough's personal interests include supporting Boston sports teams, spending time with his family, traveling and hiking. Dr. Mark D. Roberts is the executive director for the Max De Pree Center for Leadership at Fuller Theological Seminary. In this role, Mark is responsible for the mission, strategic direction, and operations of the Center. He also provides resources for the Center’s work as the principal writer of the "Life for Leaders" daily devotional and as a major contributor to the "Insights for Leaders" blog of the De Pree Center. Previously Mark was the Executive Director of Digital media and Senior Director of the Laity Lodge retreat center. Earlier, he served as the Senior Pastor of Irvine Presbyterian Church in Southern California. He studied at Harvard University, where he received a Ph.D. in New Testament and Christian Origins. He has been an adjunct professor for Fuller Theological Seminary and San Francisco Theological Seminary. Mark has written several books, including Can We Trust the Gospels? (Crossway, 2007) and his recent e-book, Discovering Advent: How to Experience the Power of Waiting on God at Christmastime (Patheos, 2011). He blogs at www.patheos.com/blogs/markdroberts. For a comprehensive list of all contributors to articles at the Theology of Work Project, please go here. Christine Tan is Director of Marketing and Partnerships for the Theology of Work Project. She has a BA in American Studies and a MBA with concentrations in corporate social responsibility and marketing. Christine lives in Cambridge, MA. Leah Archibald is Content Development Specialist at the Theology of Work Project. Prior to TOW, Leah had ten years of experience in the online publishing industry. She has written about IT Systems Integration for technical magazines and about finding God in parenthood for faith-based publications. Leah holds a MBA from Babson College and a BA from Mount Holyoke. She lives in Bedford, Massachusetts with her husband, three sons, five chickens, and crazy dog. 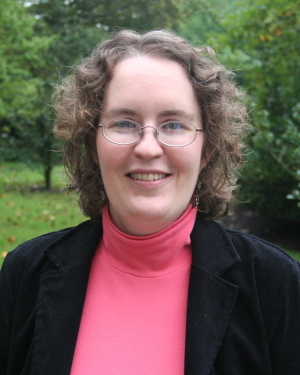 Jennifer Woodruff Tait is the High Calling Editor at the Theology of Work Project. She has degrees from Augustana College (BA), Asbury Theological Seminary (M.Div., M.A. ), the University of Illinois (MLIS) and Duke University (Ph.D.) She is also the managing editor of Christian History magazine and an ordained minister in the Episcopal Church. Jenn lives in Richmond, KY on an 8-acre homestead with her husband, two daughters, in-laws, 20 goats, 10 chickens, and a laptop. 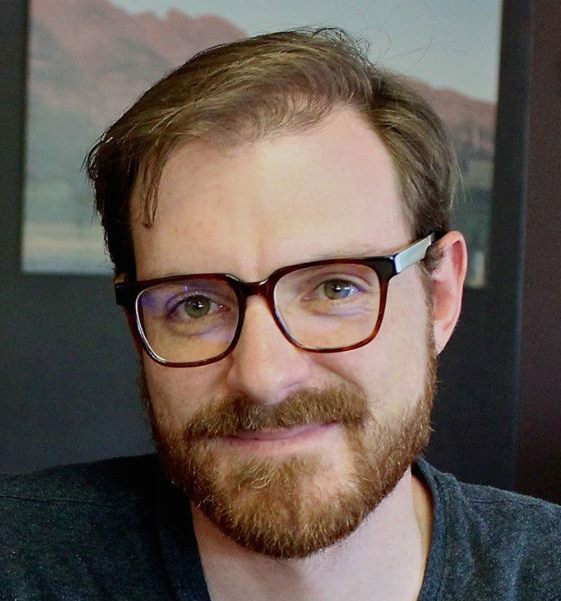 Adam Bakun is the Administrator at the Theology of Work Project. Previously he was a pastor of small groups and welcome at Reservoir Church (formerly Vineyard Christian Fellowship of Greater Boston) in Cambridge, MA. Adam has a BA from Wesleyan University (Middletown, CT) and has graduated from Vineyard USA's two-year Vineyard Leadership Institute. Adam lives in Cambridge, MA with his wife Ann. He enjoys playing board games and promoting limited-edition Oreo flavors to his friends. 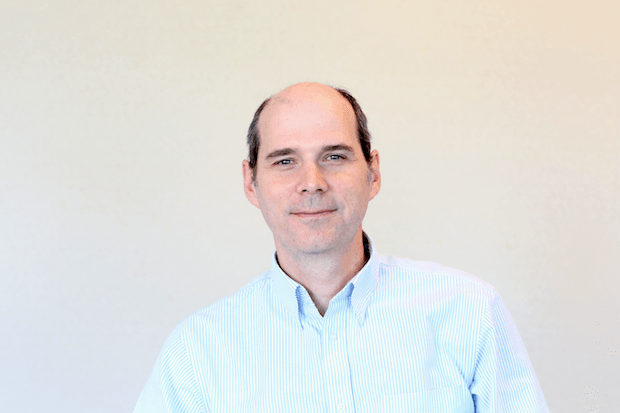 Hanno van der Bijl is Web Editor for the Theology of Work Project. He has degrees from the College of Charleston (BA, AB) and Gordon-Conwell Theological Seminary (MDiv.). He is also Digital Producer at the Birmingham Business Journal. He lives with his wife and two children in Birmingham, Alabama. The TOW Project expresses our thanks and hopes for our friends and former staff members.